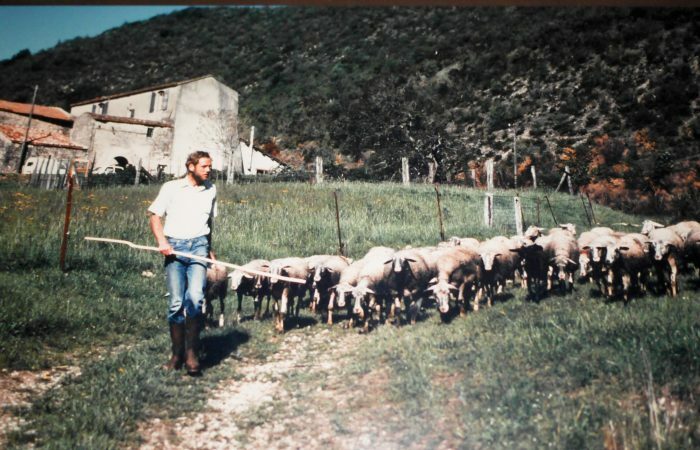 In 1978 we (Maarten and Aki van Neck) moved to France, to the beautiful farm ‘Mas d’Arbousse’. From 1978 on we kept milk sheep, and we sold their milk to the world-famous cheese producer Roquefort Société. 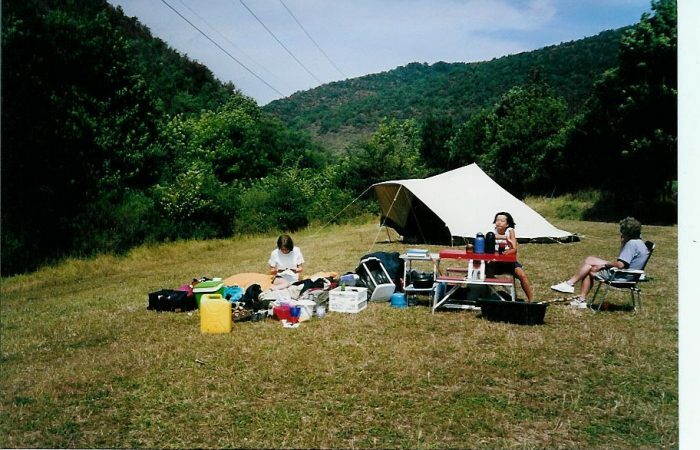 In the 90’s we started a small campsite, and we built to holiday homes (chalets or gites) next to the farm. In 2009 we sold our sheep, when Maarten retired, and from then on we sold hay. 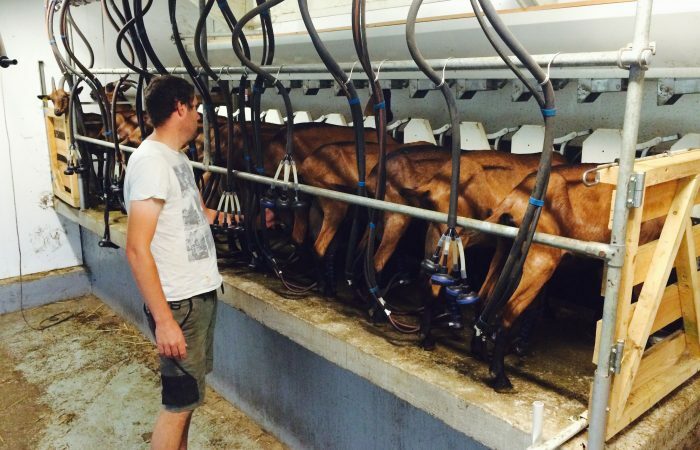 In 2012 our son Arthur has taken over the farm, and he now keeps eco milk goats. We have moved to our new house at the beginning of the road leading to Mas d’Arbousse. 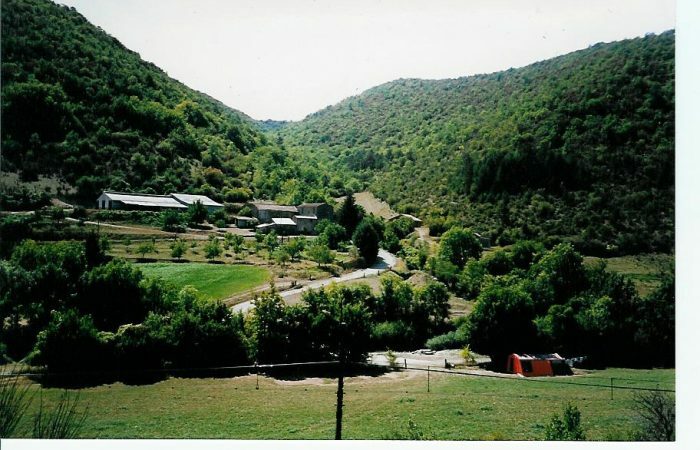 The campsite, that Arthur now runs, and both the chalets, that we take care of, are situated in a lovely quiet valley, through which a small river runs: a perfect place to cool down in the hot summers. The chalets both have their own meadow and can be reached by crossing the walk bridge over a small ravine next to the farm and the parking spaces. Because the chalets have coloured rooftops, we also call them the Red and the Green chalets, where the Green chalet has a great view over the valley, and the Red chalet is somewhat hidden and therefore has a lot of privacy.